Any and all aspects of your glazing requirements. 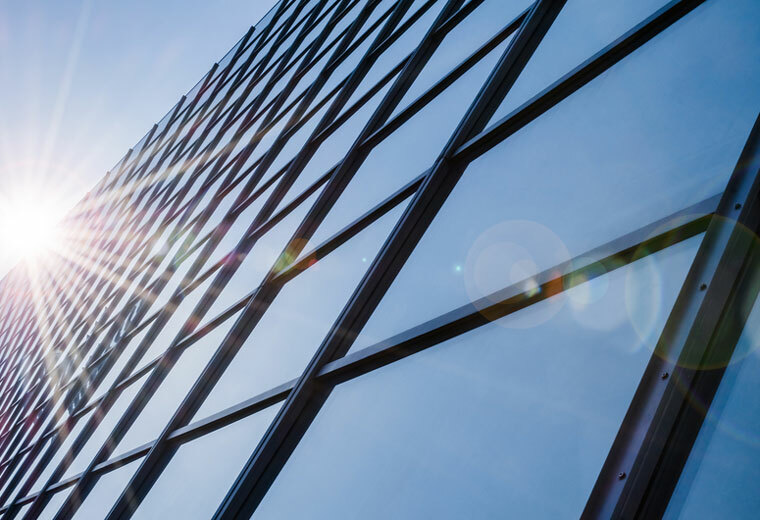 Whether you need new glass, or replacements – single or double glazing, patent glazing roof lights or shopfronts, we can do that for you. 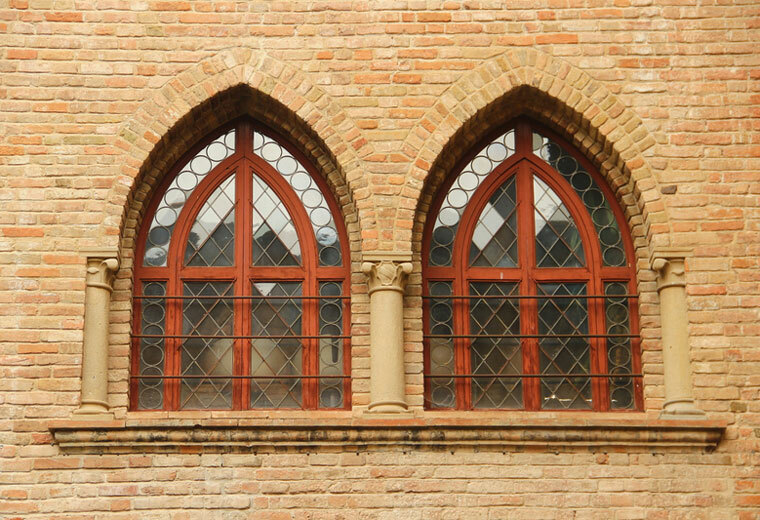 We will carefully carry out restoration and refurbishment of historical/prestige windows of grade 1 and 2 listed properties. We also have experience with cathedrals and buildings within Westminster. 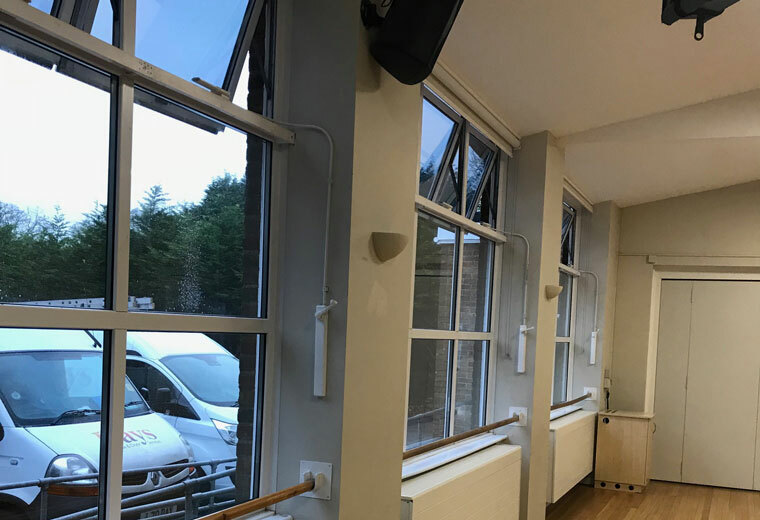 We are able to supply and install a large range of roof lights to suit all requirements from the traditional polycarbonate dome to Barrel Vaults, automatic opening smoke vent and more. We can add safety, blast, solar and many other films to your existing glass to provide a solution to a plethora of frequent problems. Just ask us to carry out a survey so we can best assess your individual needs. 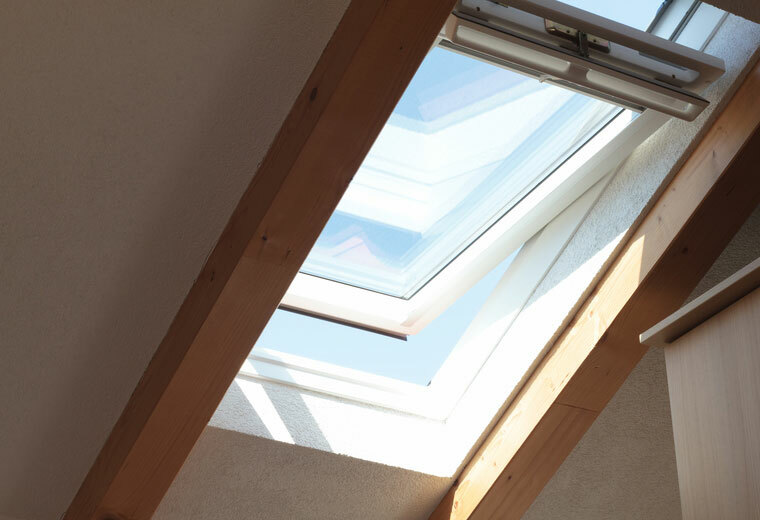 We have a wide range of manual and electrically-operated systems to give natural ventilation. 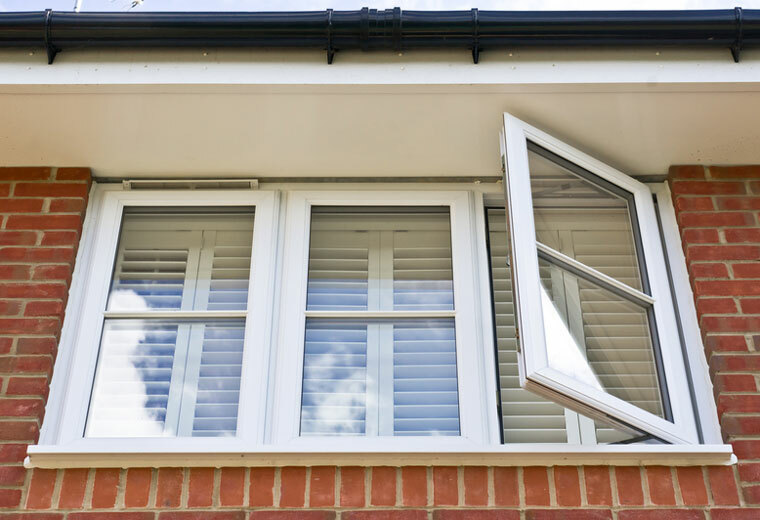 We fit them in various materials, including timber, aluminium steel and PVCu. Just let us know what you require. In need of insulation, due to old single glazed windows? 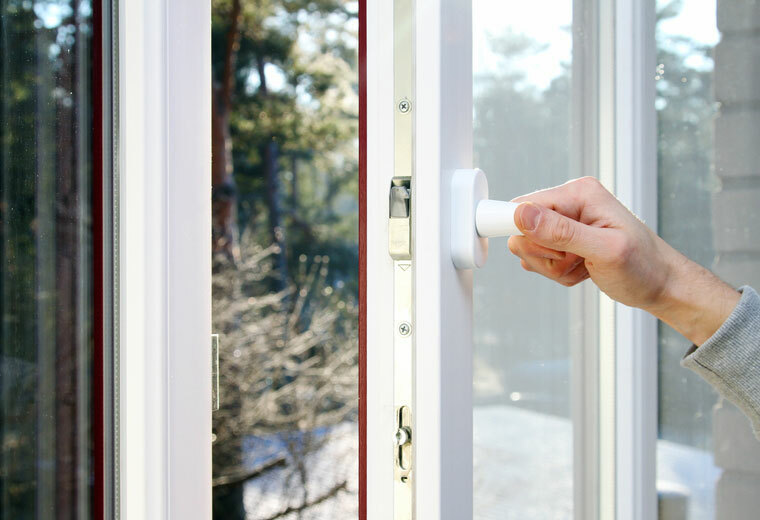 Well we can add secondary glazing to those, and bring your windows up to safety requirements. Keeping the heat in, and the noise levels down. 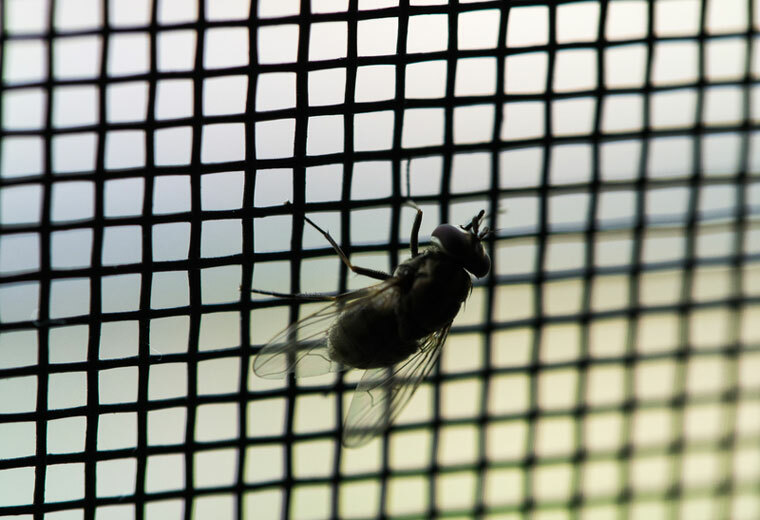 Extruded aluminium frames, with ultrafine glass fibre mesh provide both ventilation and protection from unwanted little visitors. 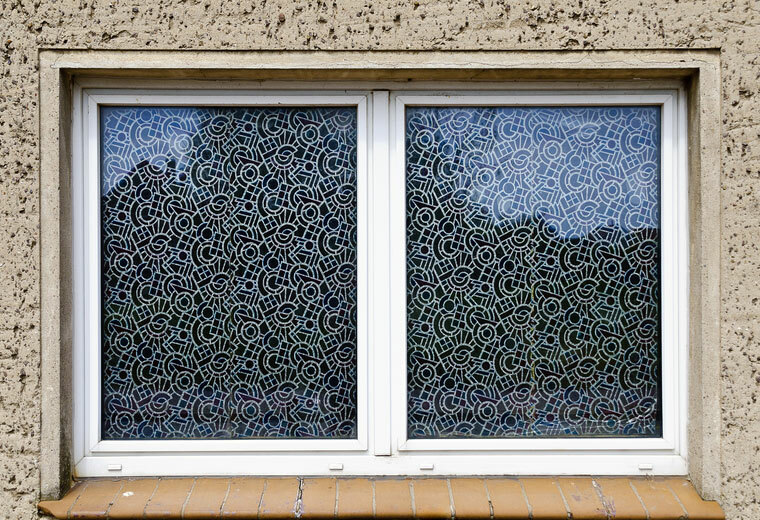 We can supply them for all sizes and styles of window. 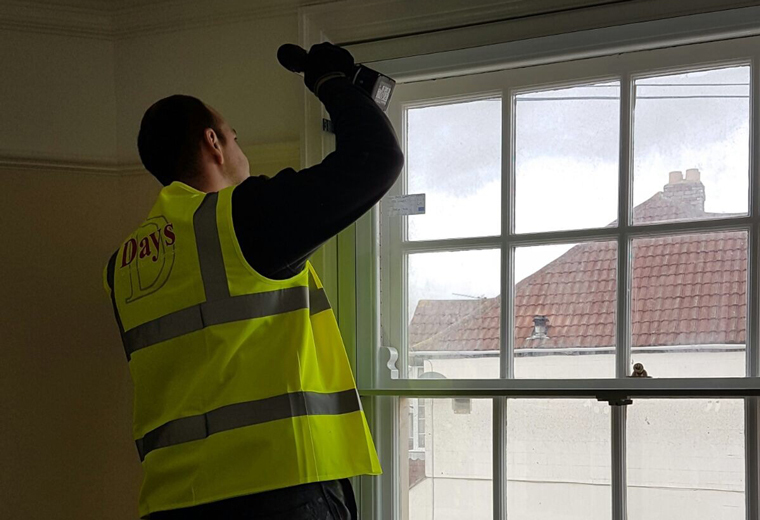 Whether your sash windows are in desperate need of help, or whether your hinges need replacing, we can handle the running repairs on them. Call us and explain just what it is you need. 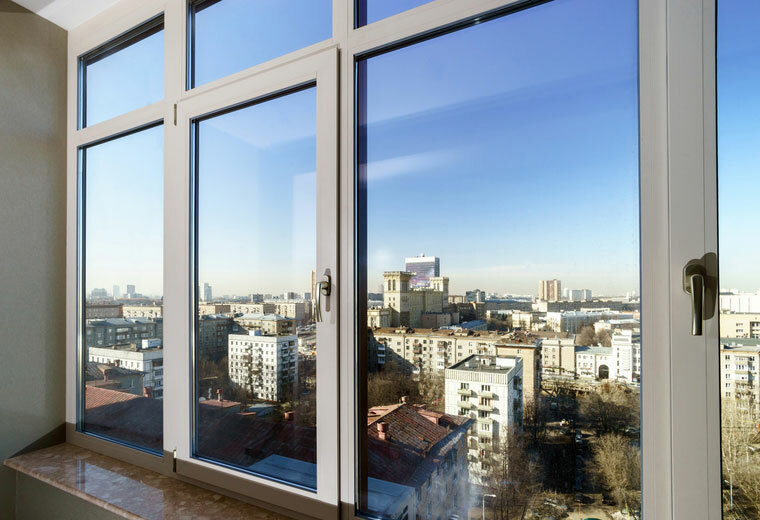 If your old steel windows have ceased to be weathertight, our silicon application service can allow you to maintain full use of your windows. Or perhaps you just need an aesthetic touch-up. We can do both.